Connect with WestEd experts at regional and national conferences, and register for timely professional institutes, workshops, and webinars. 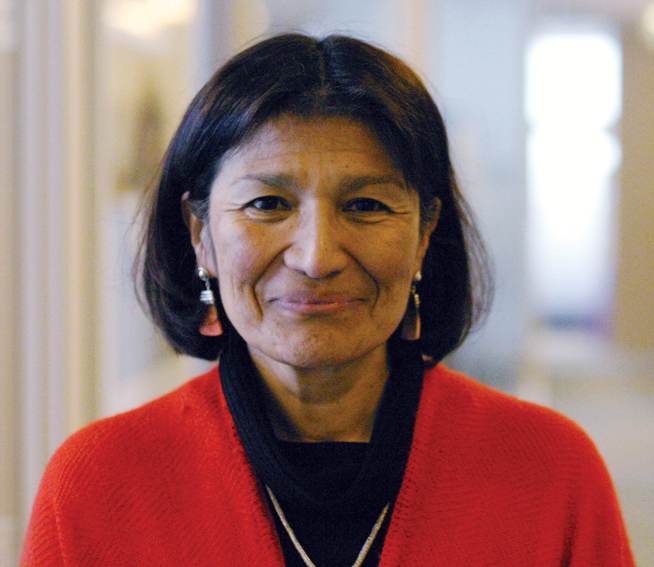 Aída Walqui, director of WestEd's Quality Teaching for English Learners initiative, will present a session and conduct a workshop at the 2019 Languages Without Borders Conference. 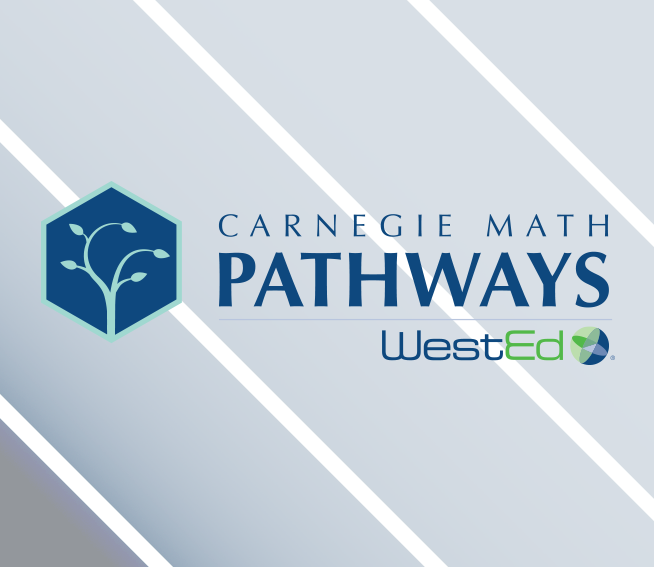 WestEd's Carnegie Math Pathways will present two sessions at the 2019 NISOD International Conference on Teaching and Leadership Excellence in Austin, Texas.